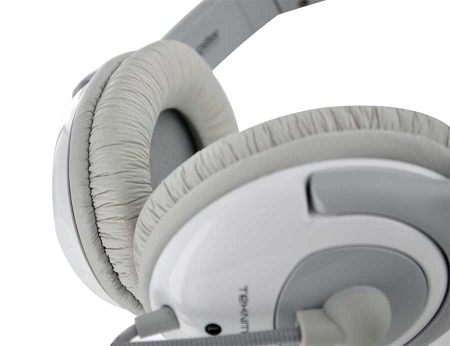 Don't Spend Big Bucks for Awesome Headphones! 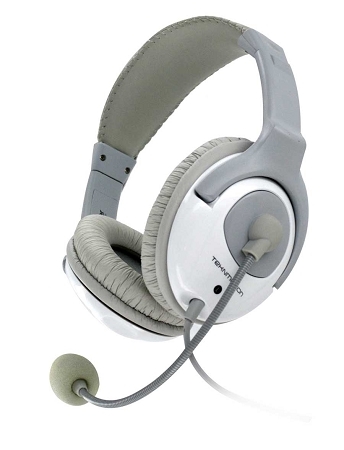 You don?t need to spend a fortune for a high quality, multiple-use stereo headset. 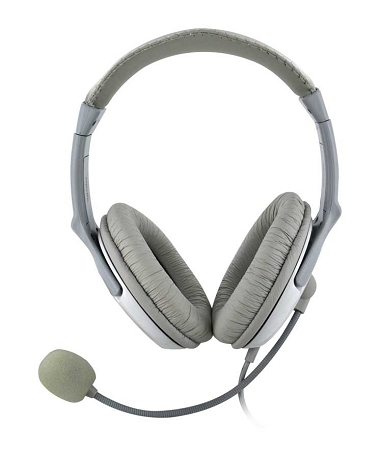 If quality sound reproduction, super comfortable fit and listening/chatting versatility is what you're looking for then Yapster is the perfect headset for you. PC Gaming, Internet Chat, VOIP... MORE! Yapster was designed for a large audience of users ranging from everyday online computer uses such as PC gaming, internet chat, VOIP ? using your computer to make telephone calls... or simply high quality stereo music listen on your MP3 player or from any sound source with a universally standard 3.5mm mini jack. Comfortable Yapster features a very comfortable over the ear design with a padded headband that will provide hours of enjoyment ? you?ll hardly know you have them on! Start Talking! The drop down boom microphone on Yapster makes it easy to use and position when communicating with others or quickly swung up and out of the way when not needed. In-line Volume Controls! For added ease of use Yapster?s volume control and mute button are conveniently located "in-line" so necessary adjustments are at your finger tips.